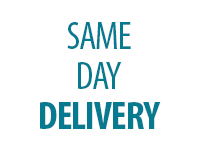 Here at Furniture Connexion, the core of what we enjoy doing is helping people in our community, and we believe that doesn’t stop at assisting them with picking out a new sofa or mattress. 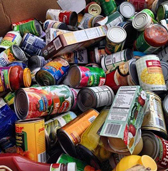 As a family-owned business in the Portland metro area, we love getting involved with local charities and organizations to better the community we live in, whether it’s by running a canned food drive in our stores to support the Oregon Food Bank or putting on a car show to raise money for our schools. 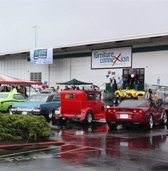 The 2010 and 2011 Cruise-In & Car Show proceeds benefited Centennial, Reynolds and Portland Lutheran High Schools. Over 30 classic cars were showcased and more than 300 people attended each event. 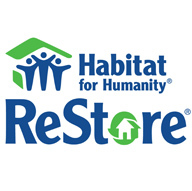 Habitat for Humanity Restore is a nonprofit home improvement store and donation center. 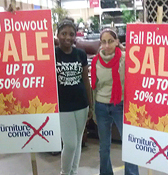 They sell new and gently used furniture to the public at a fraction of the retail price. Furniture Connexion has partnered with Habitat for Humanity to provide gently used and restored furniture for those in need. High School Sign Walker Program has raised over $20,000 for underfunded programs with extending an offer to provide funds to any local high school if they volunteer time to promote their local business by holding street signs. Coach Jeff Stanek, who has coordinated fundraising efforts for many of Centennial’s sports teams, immediately tapped into this opportunity. "Furniture Connexion has provided a regular source of funding that has pulled many of our sports teams through these tough times. This innovative option has allowed us to fund the programs that need the money the most."